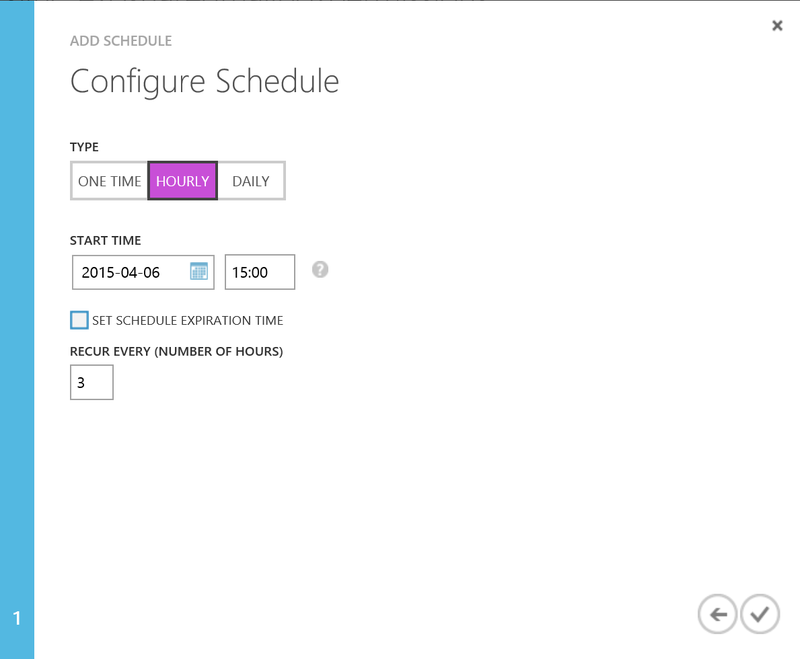 Get rid of your Office 365 Scheduled tasks with Azure Automation! 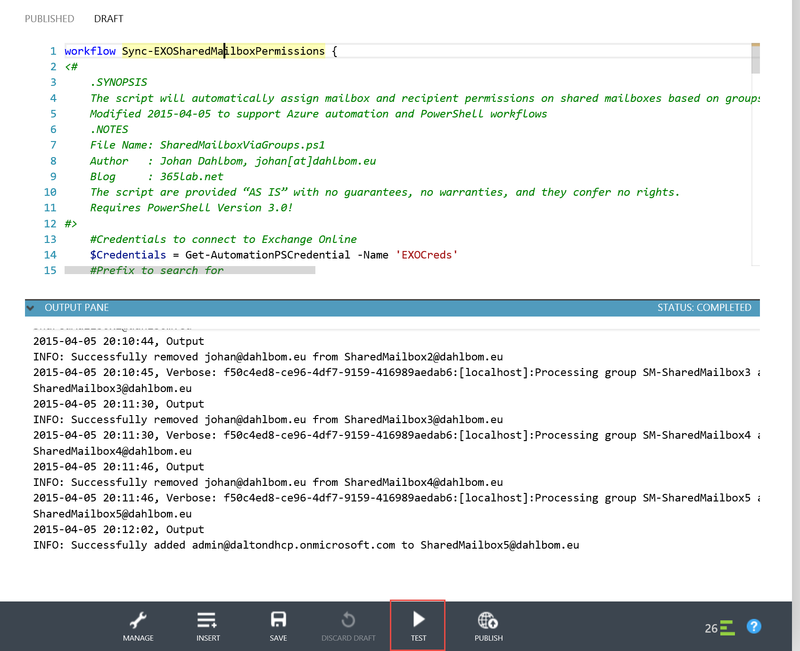 Implementing Office 365 in a production environment you most often end up with quite a few scheduled scripts for licensing, shared mailbox maintenance and other similiar tasks. When moving more and more services to the cloud, moving from infrastructure services to platform services is the way of nature. 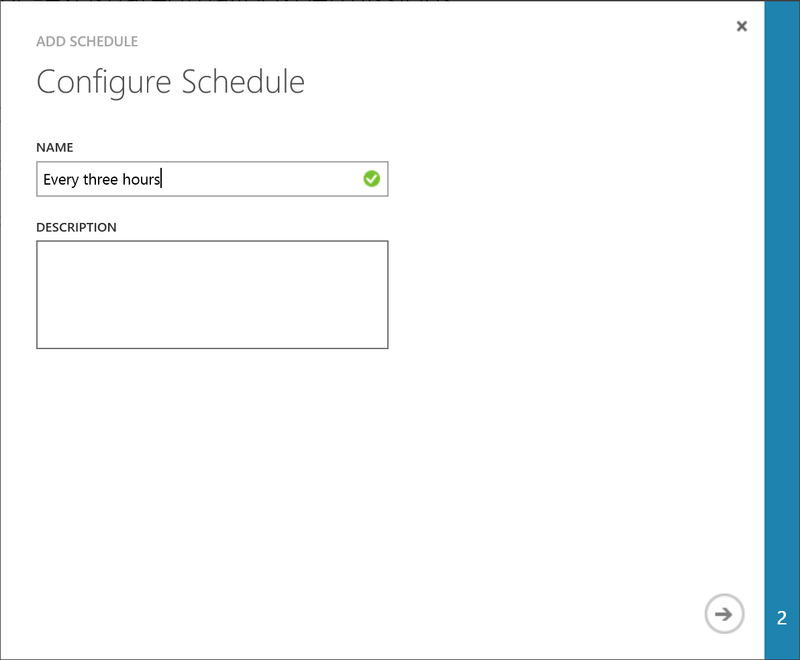 One service that can help you to get more efficient when it comes to scheduling scripts is Azure Automation. Instead of having a server where you schedule your scripts, you simply schedule them within the automation service that takes care of the rest. 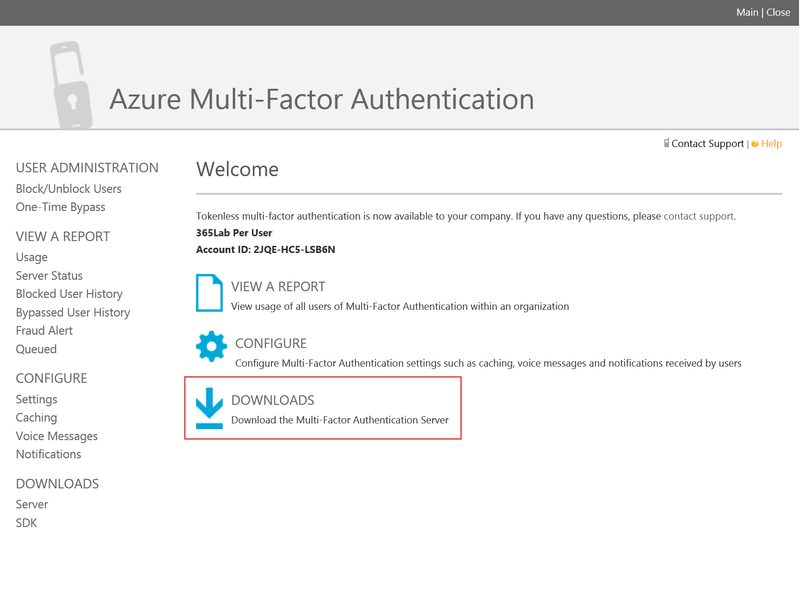 As of now, Azure Automation does not support use of the Azure Active Directory Powershell module, which means we cannot use the service for our licensing scripts. Make sure to vote for the suggestion to fix that here. 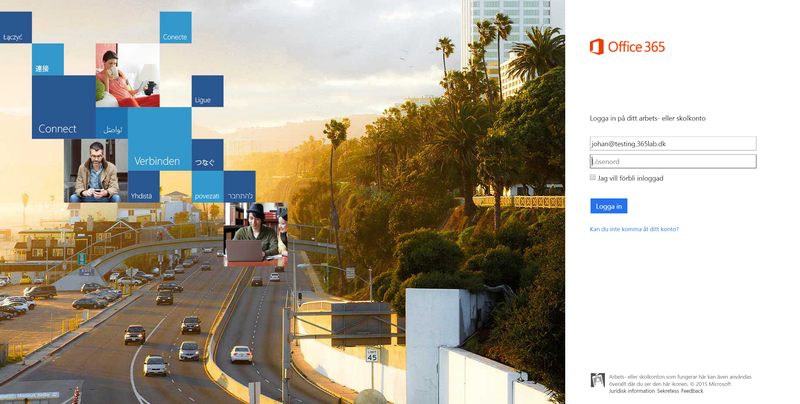 Exchange Online, Lync Online and SharePoint Online do however work well, so that’s what my example is going to be about. 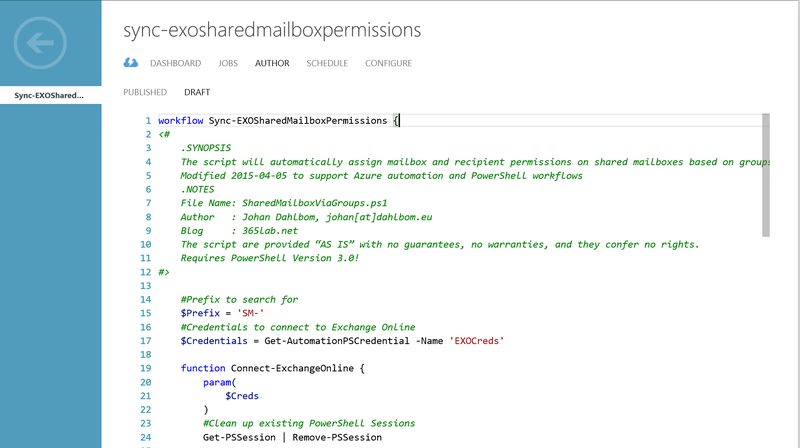 To make it easy for me I’m using a script from one of my older posts about Dynamically adding mailbox permissions through groups, with some adjustments to fit Azure Automation. 1. 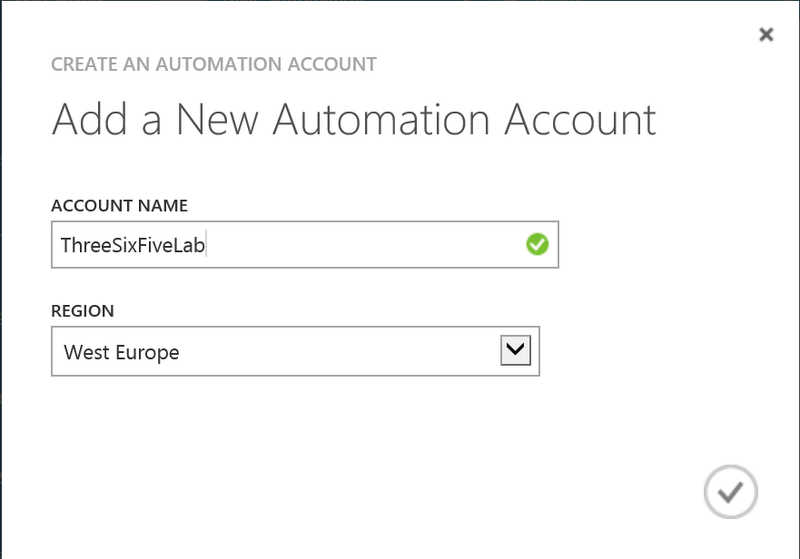 First of all, if you don’t already have one, you need an Azure Automation account. I’m choosing to create mine in the West Europe region. By default, it will use a free automation plan that gives you 500 minutes of job runtime per month. 2. 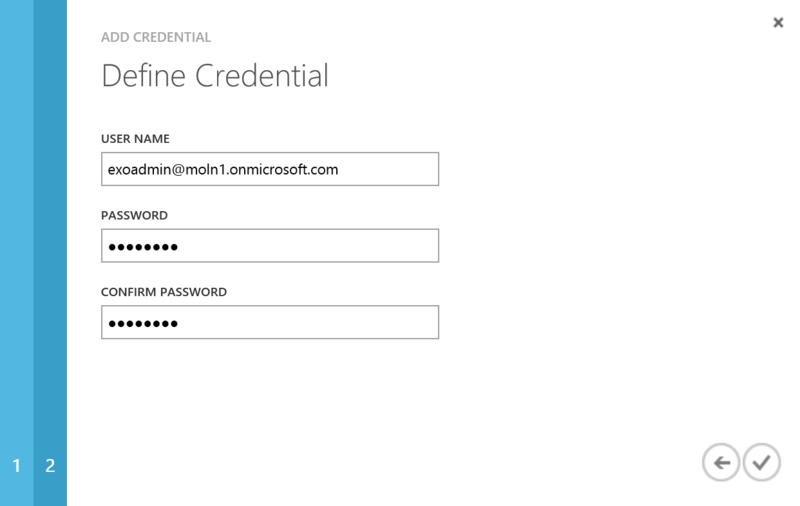 Now create an asset/setting that will store your Exchange Online admin credentials in a secure way. We will call the asset ‘EXOCreds’ so we easliy can pick them up later in the script. 3. 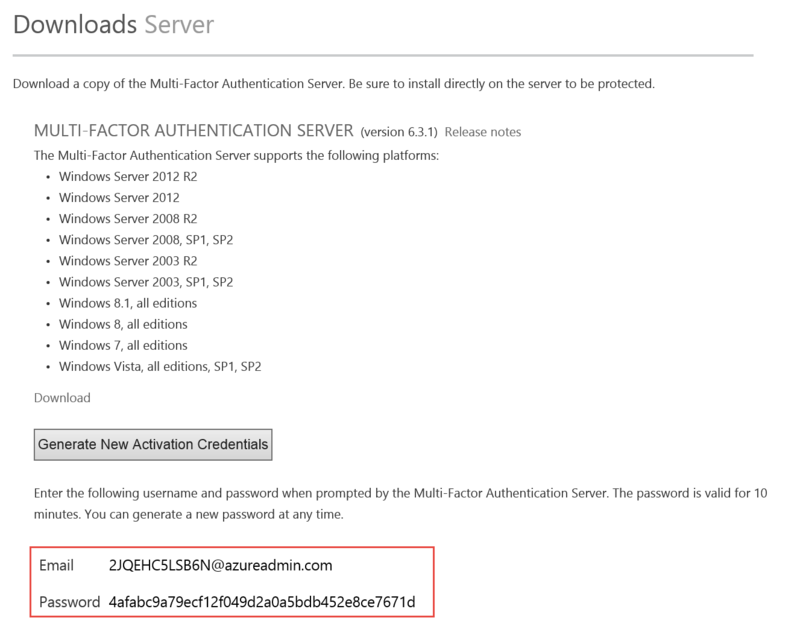 Create a runbook in the automation account you created earlier, in my case I called it ‘Sync-EXOSharedMailboxPermissions’. 4. Now it’s time to author the runbook, in my example I’ve just changed some minor things with parameters and credentials. 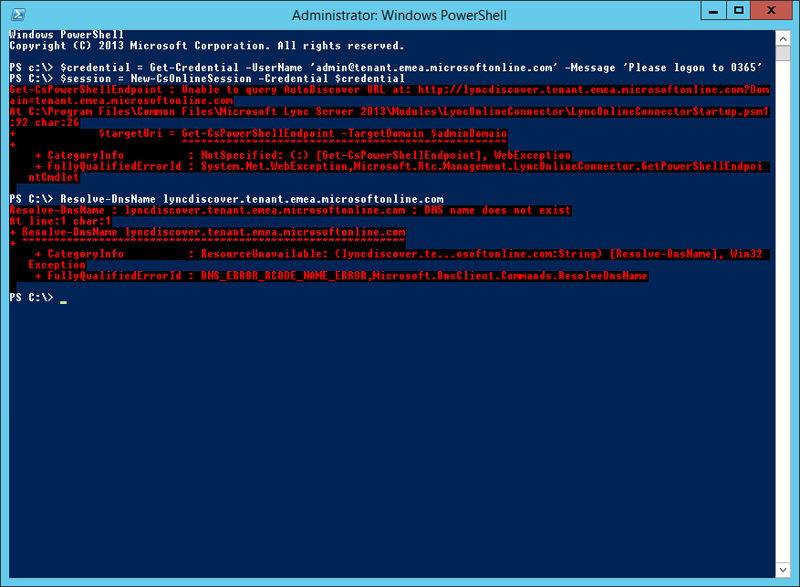 If you’re a PowerShell WF Pro, there might be a lot of things you can do to improve the script. My runbook is now published and scheduled, now it’s just to wait for the magic to happen. 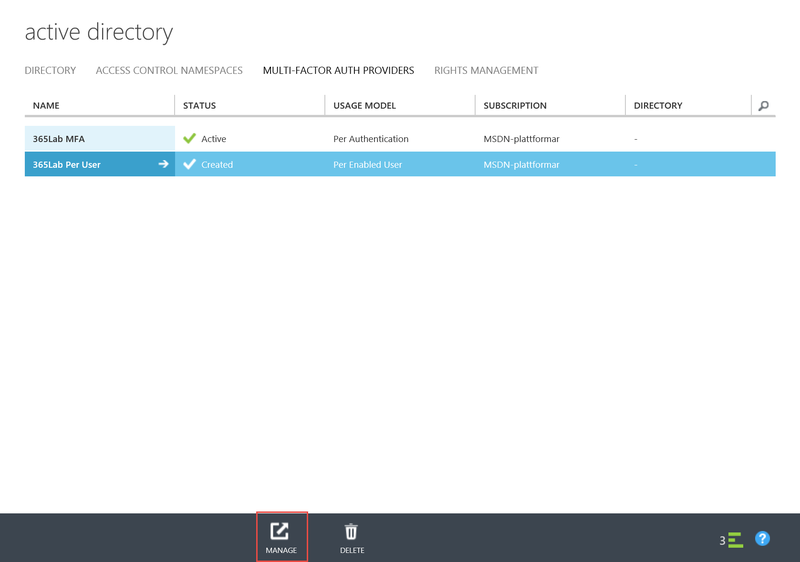 Hope this gives you an idea what Azure Automation can do for you! 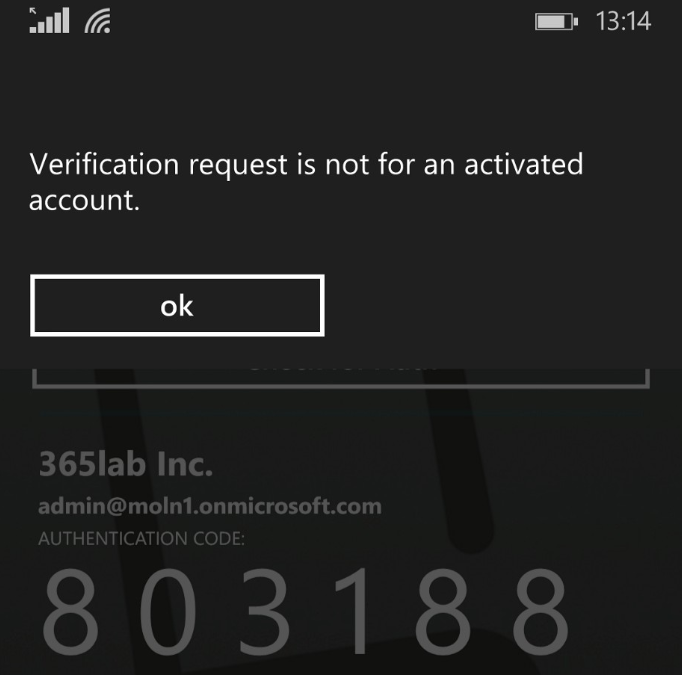 This entry was posted in Azure, Exchange Online, PowerShell and tagged Automation, Automation Runbooks, Azure Automation, Office 365 Runbooks, Office 365 Scheduled Tasks on April 7, 2015 by Johan Dahlbom. 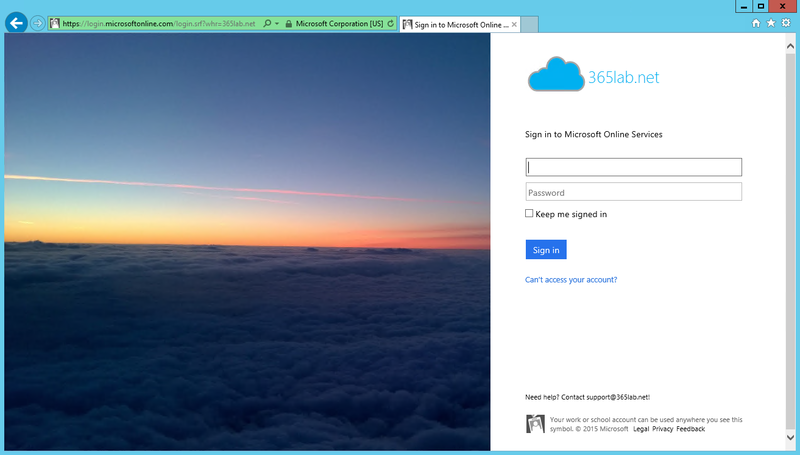 I have got many follow up questions regarding my post series on building your SSO infrastructure in Azure. 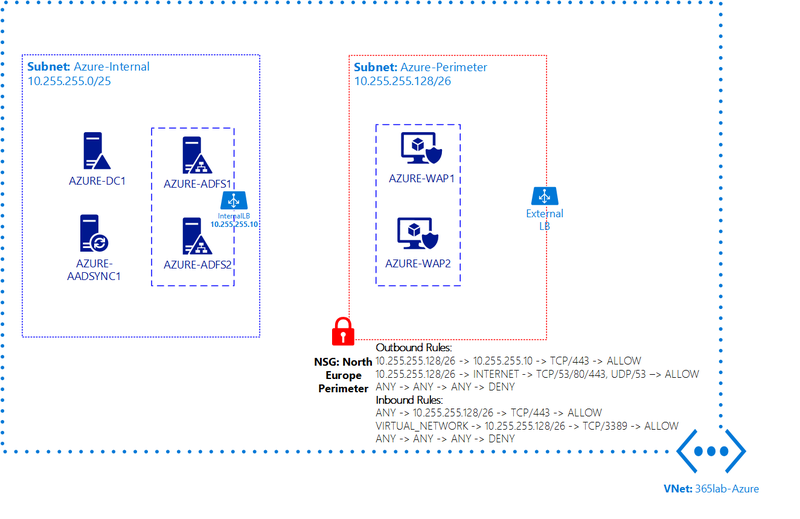 One of the most common questions asked, have the one regarding how to configure the internal firewalls (Network Security Groups) between the perimeter subnet and the internal subnet in the Azure Vnet. To make it as simple as possible, I am reusing the Vnet configuration from the first post in the ADFS series, as below. 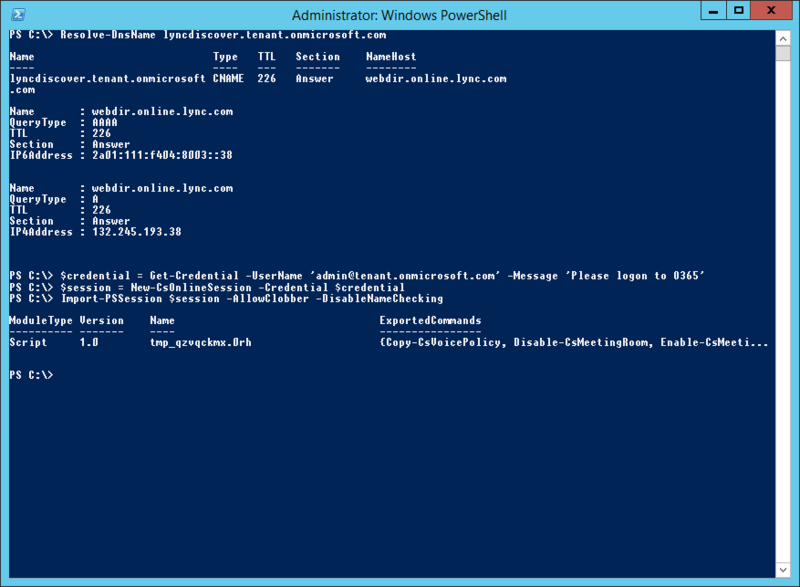 The example below assumes that your WAP servers is not joined to the domain. 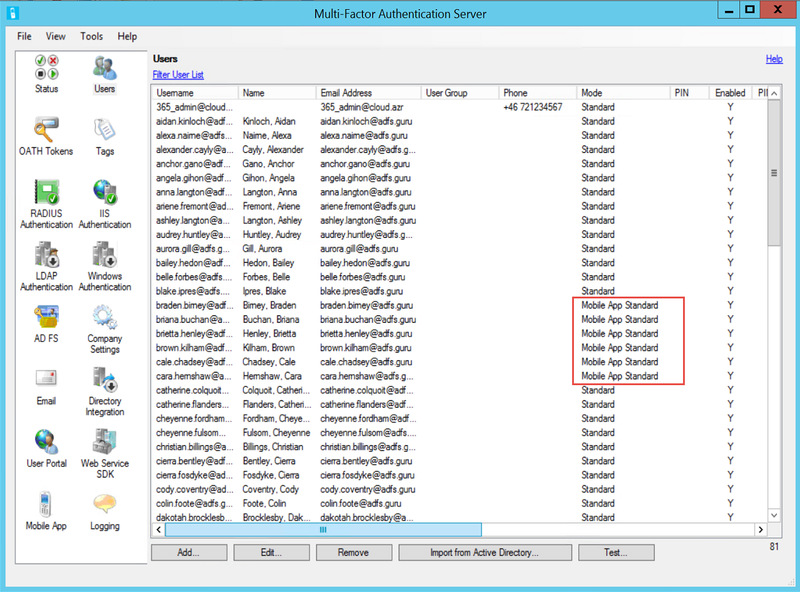 Please note that after you attach an NSG to a subnet, you will have to create specific rules for each endpoint that you have created (example RDP, WinRM etc.). See the high level sketch below with the subnets including firewall rules. 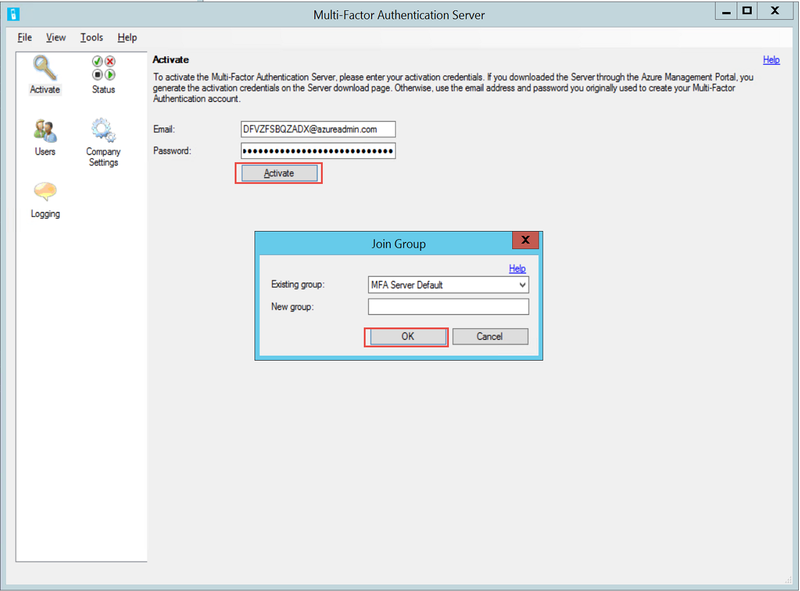 To make the configuration as easy as possible, I’m using the NSG on a subnet level. 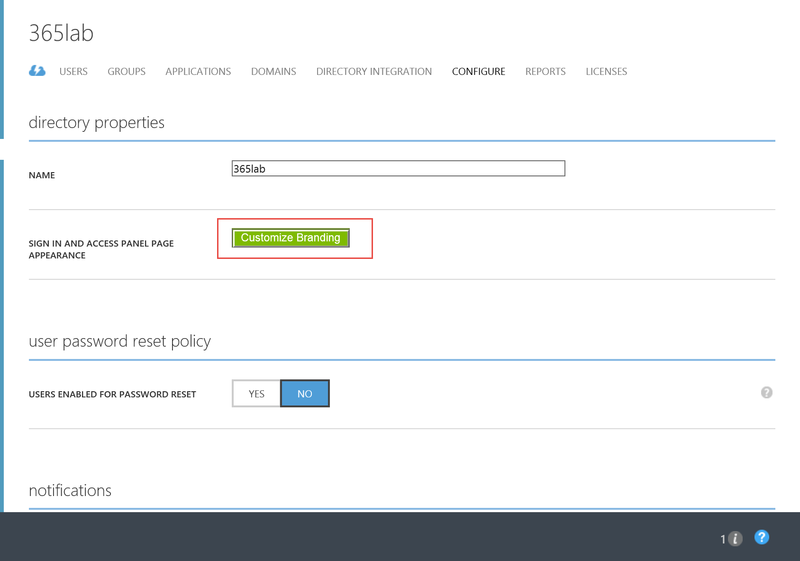 Note: As of today, you need to create and configure your Network Security Groups using Azure PowerShell. 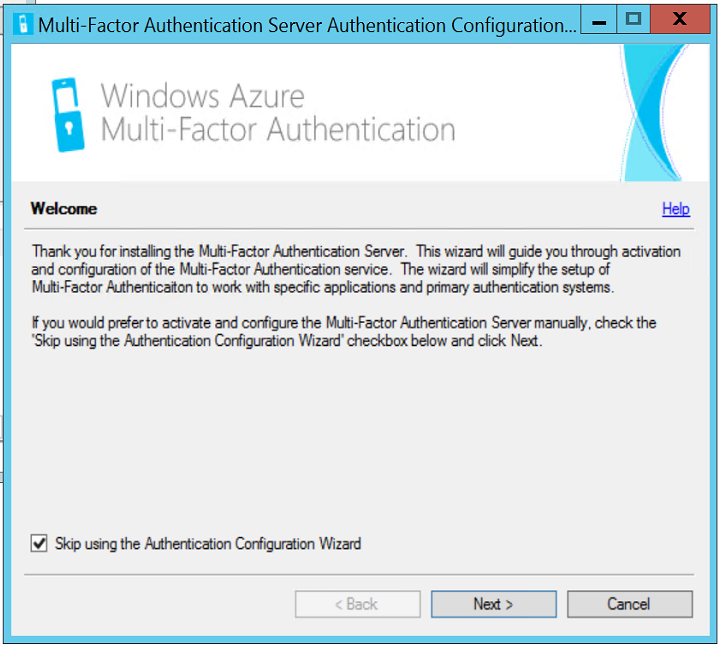 Prior doing any of the configuration below, you do need to connect to your Azure subscription with PowerShell. 1. Create a new NSG with the command below. They are created on a location basis, which in my case will be North Europe. 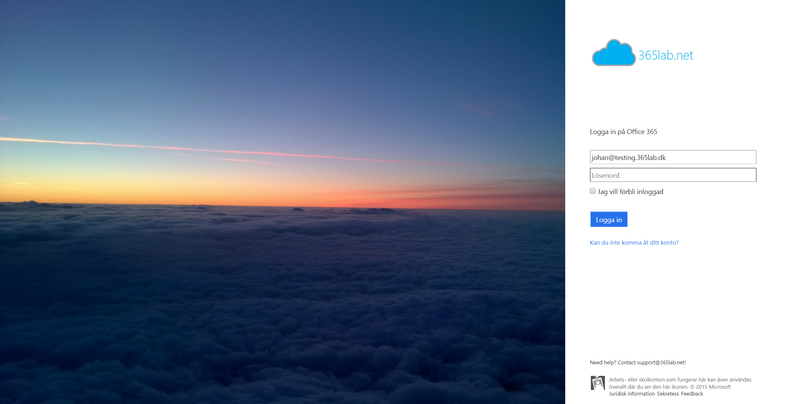 New-AzureNetworkSecurityGroup -Name "North Europe Perimeter" -Location "North Europe"
After the NSG has been created, a good way to check out the rule set in detail is by running the following command and redirecting the output to GridView. 2. Attach the NSG to the subnet with the below command. 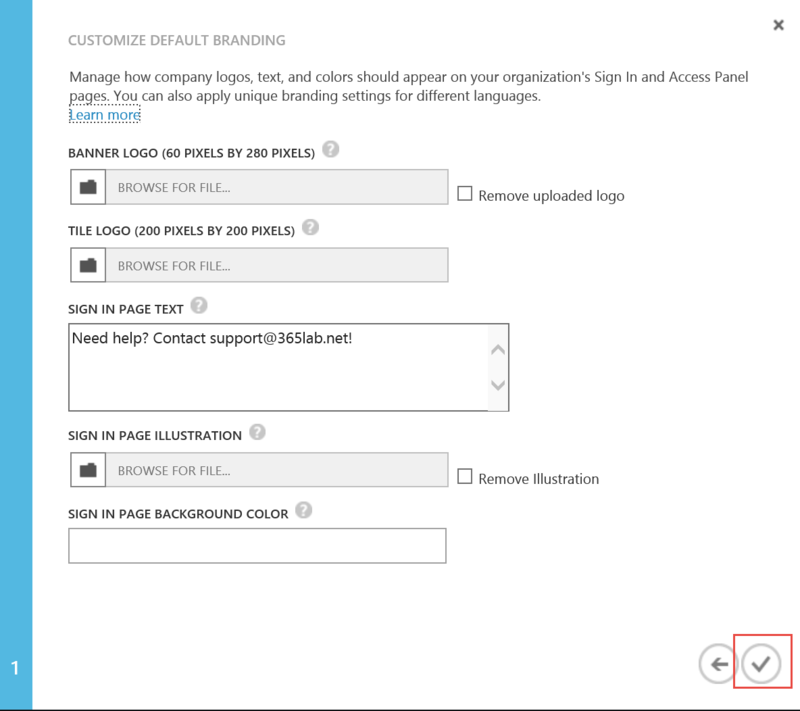 Note that all inbound endpoints will stop working if you haven’t created a proper rule set at this point. 3. Now it is time to configure the rule set. To make it a bit easier to get an overview of the rules, I am using a CSV file as input. Remember that the priority of the rules are very important. 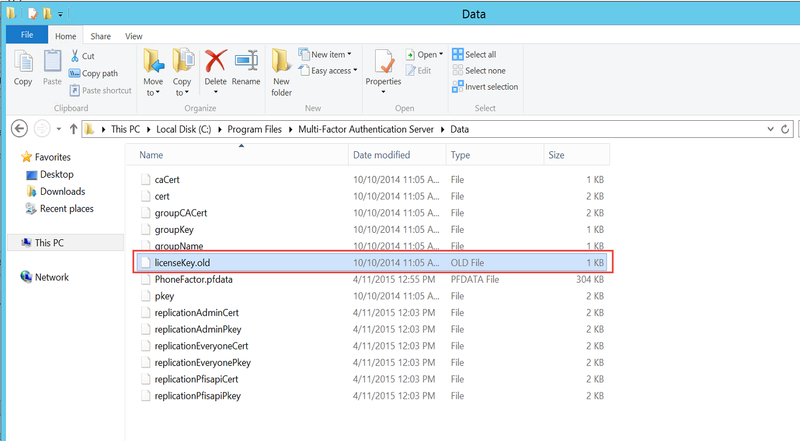 You can download an example of the csv file here. 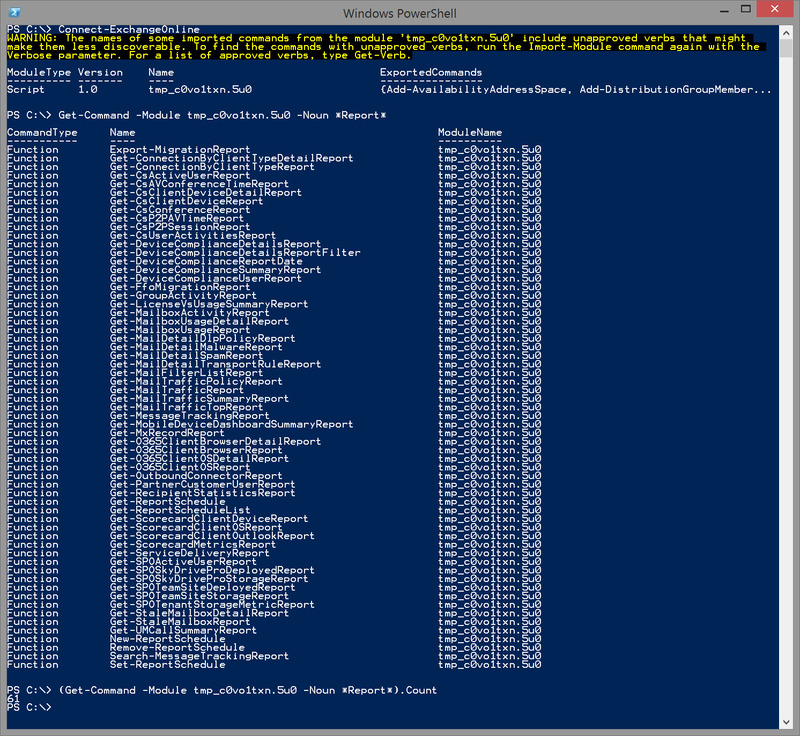 $NSG = Get-AzureNetworkSecurityGroup -Name "North Europe Perimeter"
Write-Output "Created rule $($Rule.Name) successfully"
Write-Warning "Error creating rule $($Rule.Name)`r`n$_"
After a little while, you should have simliar output as below in your PowerShell console. 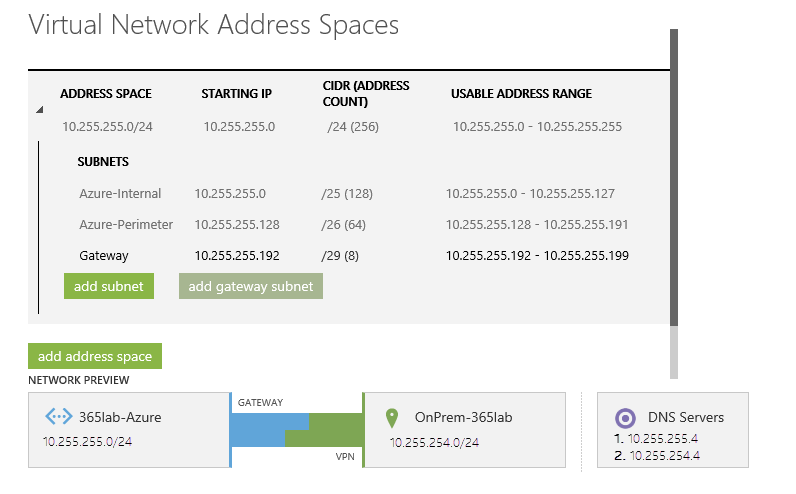 You have now configured a DMZ/Perimeter network subnet in Azure to support your ADFS/WAP setup. The above method can of course be used creating all kinds of rules in NSG’s. Let me know if you have any questions! 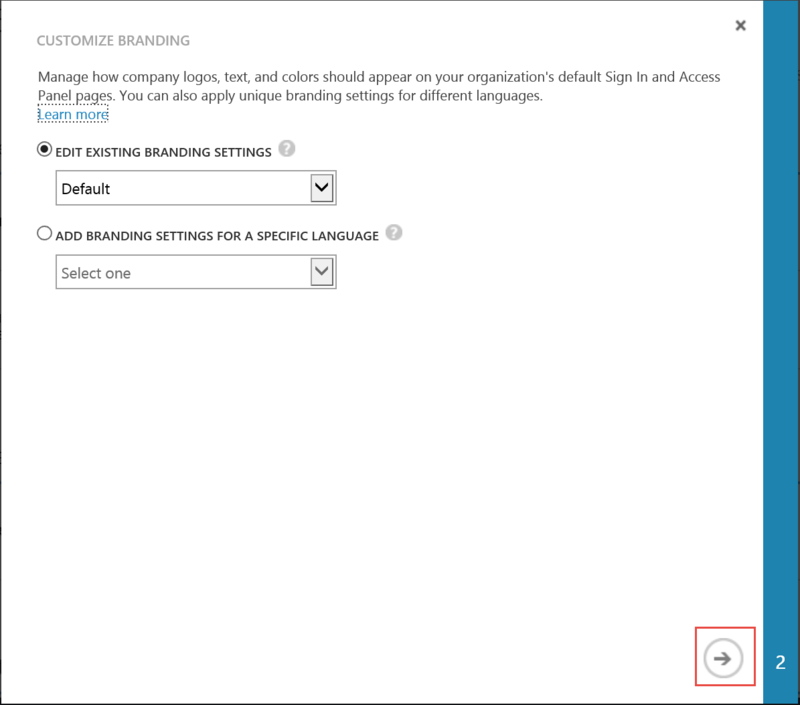 This entry was posted in Azure, Office 365 and tagged Azure NSGs, DMZ in Azure, WAP and ADFS in Azure on April 5, 2015 by Johan Dahlbom. Awarded MVP in Office 365! 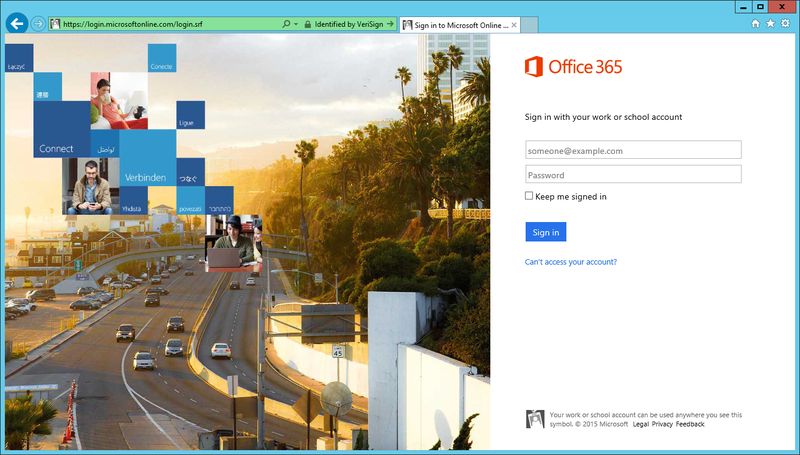 This entry was posted in Uncategorized and tagged MVP 2015, MVPAward, Office 365 MVP on April 2, 2015 by Johan Dahlbom.